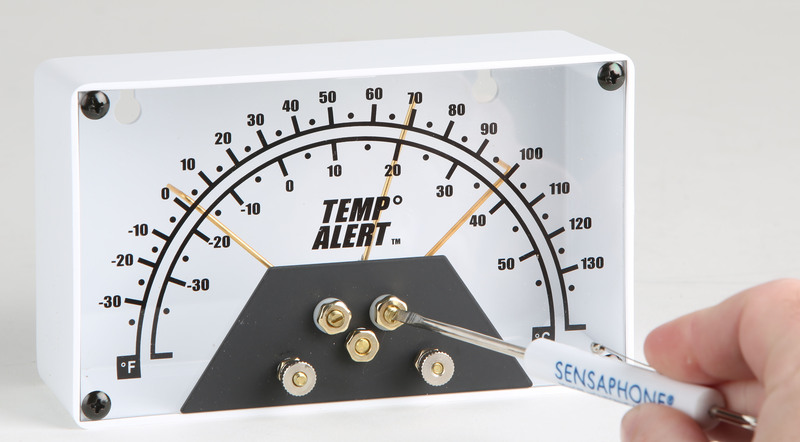 The TEMP ALERT™ sensors are a popular option for many Sensaphone users. Although this sensor won’t provide an exact temperature reading remotely, it clearly displays temperature readings on site. It also triggers alarms when temperatures fall between the limits set on the front of the device. And you can daisy-chain multiple TEMP ALERT units together so that they only use one input zone on the Sensaphone monitoring system. 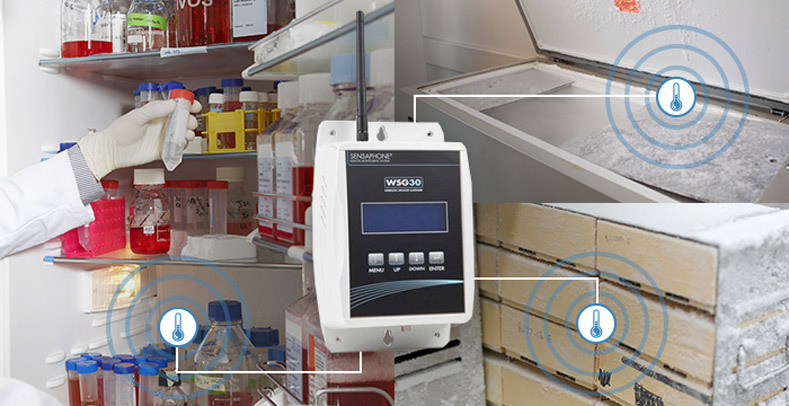 The Sensaphone WSG30 is a flexible wireless monitoring solution. 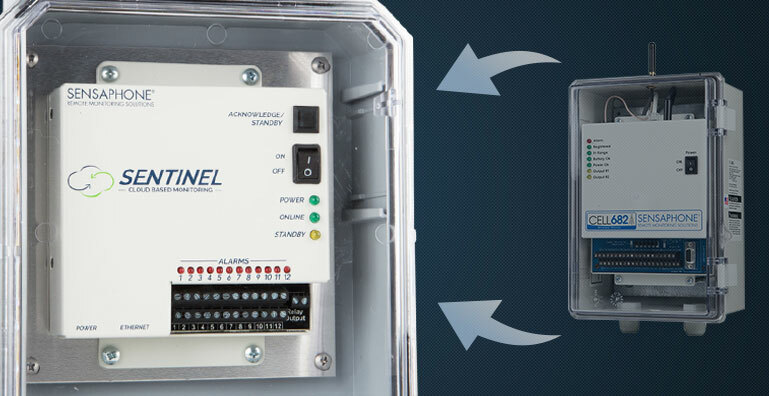 It's useful for applications where it's not viable or cost-effective to hard-wire the sensors, such as medical freezers/refrigerators, data centers and manufacturing plants. The system’s base unit can communicate with as many as 30 wireless sensors. And the sensors can be placed up to 300 feet away from the base unit. 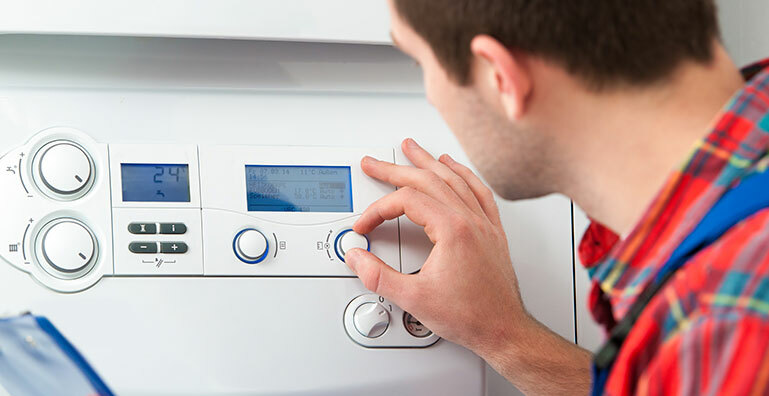 However, a successful installation requires some planning to make sure everything works smoothly. The Sensaphone CELL682 has been a powerful alarm, control and environmental monitoring system since its inception in November 2010. But like all good things, its time has come to an end – the CELL682 will only be available until the end of 2017. Facility managers have a lot on their plate. They're responsible for keeping the property's equipment and environmental systems functioning at all times to ensure the comfort of workers, residents and guests. Even when they aren't on the clock or on site, they have to maintain zero downtime for HVAC systems. So they also need to know what kind of proactive maintenance to perform to prevent equipment malfunction or failure. Here's how HVAC remote monitoring systems make their lives a lot easier. Gone are the days of chart recorders, logbooks or manual, hourly data log entries. Data loggers and data acquisition systems have to be more sophisticated for today’s fast paced world. 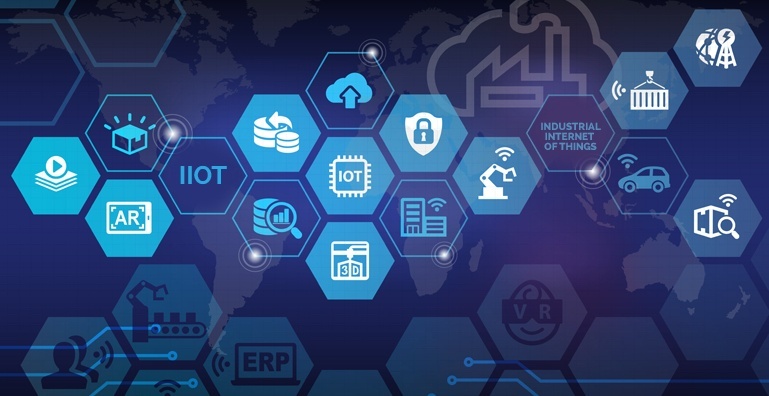 Industrial Internet of things (IIOT) technology, which the Sensaphone cloud platform is built on, lets business and trade professionals access devices in real time from anywhere in the world. You can now view data from your phone, laptop or desktop with a click of a mouse. When you have valuable equipment, inventory or facilities to protect that are sensitive to environmental conditions like temperature and moisture, remote monitoring systems are the best way to keep an eye on threats to your assets. Even if there is no internet connection or phone line, you don't have to leave your property unprotected. 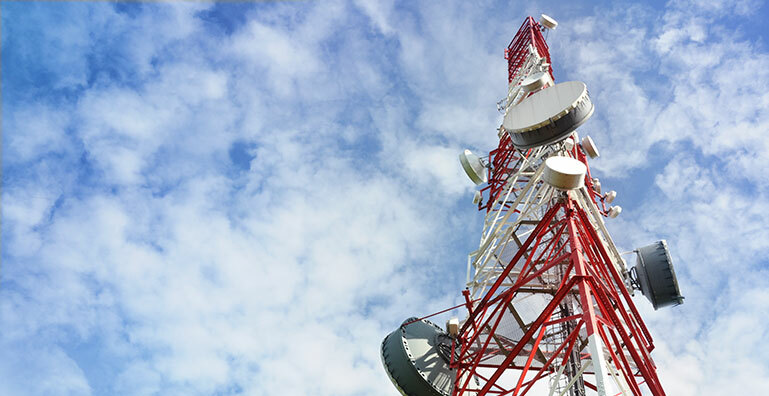 You need an environmental monitoring system that uses cellular connectivity. 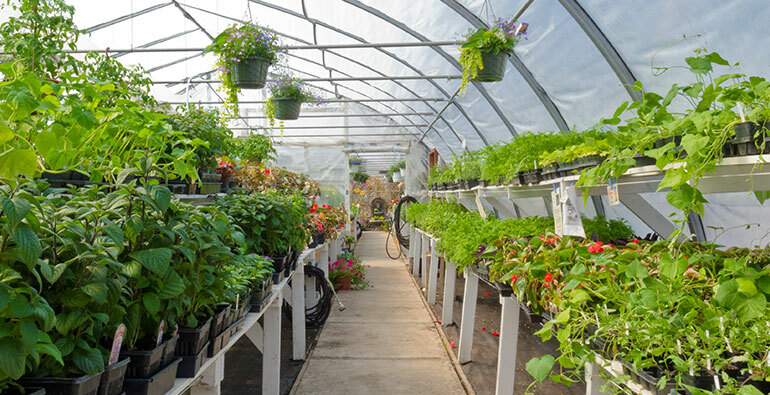 With so many greenhouse sensors on the market, how do you know which ones to get? Obviously you'll want one that meets your basic monitoring needs — like CO2, humidity, etc. But even then, there are still many types of individual sensors to suit a variety of greenhouse monitoring applications. Temperature monitoring is essential for industries that store valuable products in refrigerators or freezers. 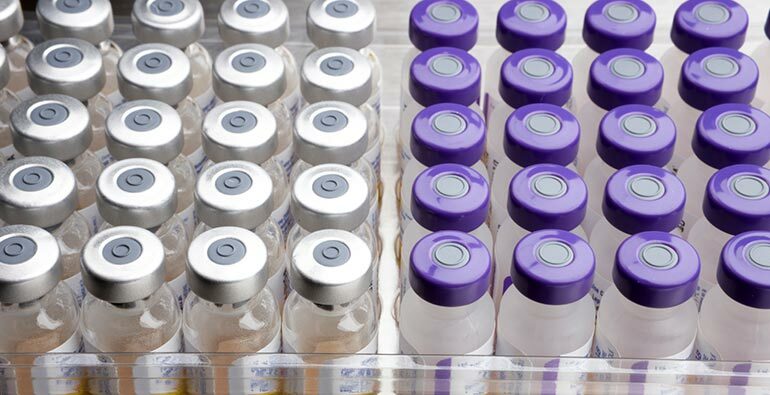 These products include vaccines, pharmaceuticals, research samples and medical inventory. Sudden temperature changes are the first sign that equipment is failing. Alerting personnel to temperature changes can save millions of dollars or years of research. That’s why many facilities use refrigerator temperature sensor probes connected to a remote monitoring system. A remote monitoring system ensures continuous monitoring of your critical vaccines, samples and products. These systems allow you to check..